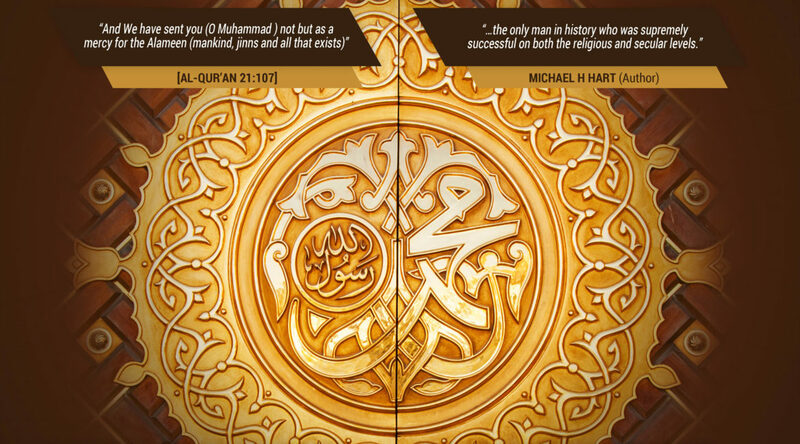 Learn about the life and times of the greatest prophet of Allah. Every Wednesday after Esha'a prayer and on live stream via BICS YouTube Channel. Taught by Imam Ebrahim Walele.